Here comes unusually warm and sunny autumn weekend, September 26-27. And we have chosen the most interesting events in the city for you to spend wonderful days-off! Google decided to repeat the last year’s success, when people around the world read Anna Karenina aloud. 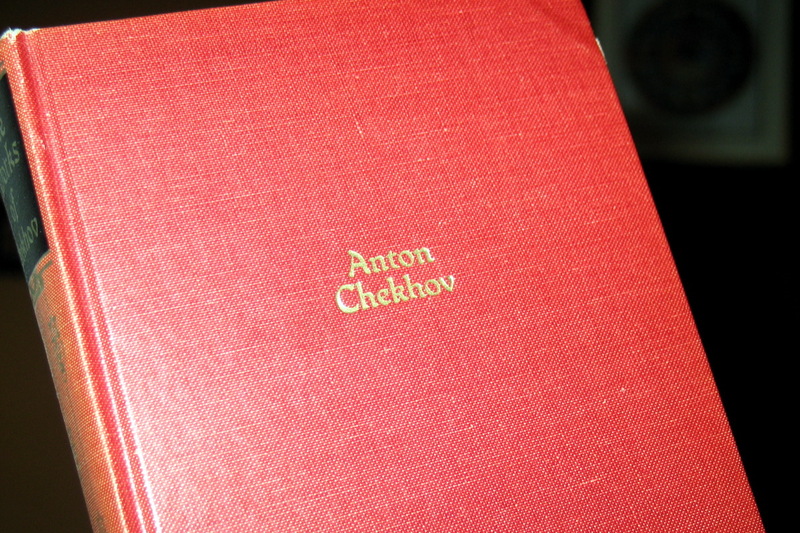 This time, there will be Chekhov’s readings, held in all major cities of Russia, including Moscow and St. Petersburg, as well as the German Badenweiler, Hong Kong, London, Cambridge and New York. More than 40 works of the writer – from The Lady with the Dog to The Seagull and Ionych – will be read aloud. 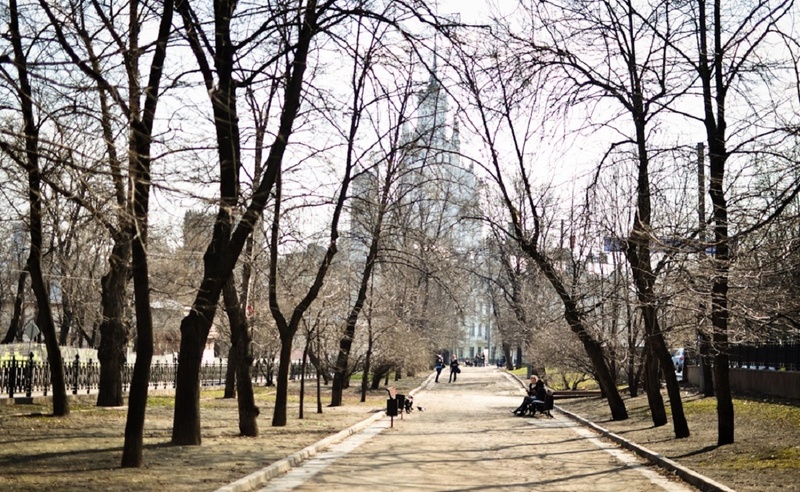 Muscovites and city guests will be able to listen to the readings in the Central Manege, The Gorky Park, and The House-Museum of Chekhov, at the Chekhovskaya subway station and in The Chekhov’s Moscow Art Theatre and in Melikhovo (Chekhov’s Literary-Memorial Museum-Reserve). There will be many celebrities among the readers: Oleg Tabakov, Renata Litvinova, Konstantin Habensky, Igor Wernick and others. The full program of the festival events can be found here. 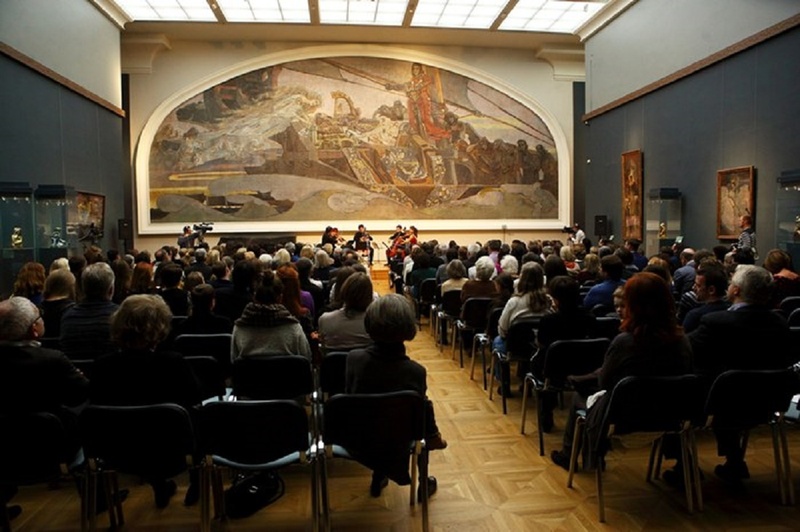 The 6th Moscow Biennale of Contemporary art opened in Moscow. The main project is located at VDNKh. More than 70 artists from Russia and abroad will try to find out how contemporary art can interact with a modern city, how it changes in the environment and how art itself changes the reality. Art theorists, sociologists and political scientists, artists and musicians will answer the question “How to live together? View from the center of the city in the heart of the Eurasia Island”. 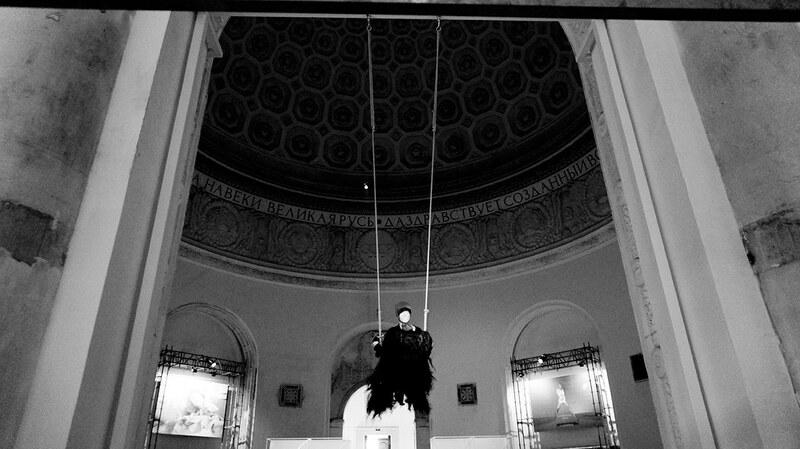 The exhibition itself will open later, but now you can visit one of the numerous performances or discussions. In addition, more than a hundred exhibitions opened in Moscow museums within the biennale, opening the capital’s new art season. 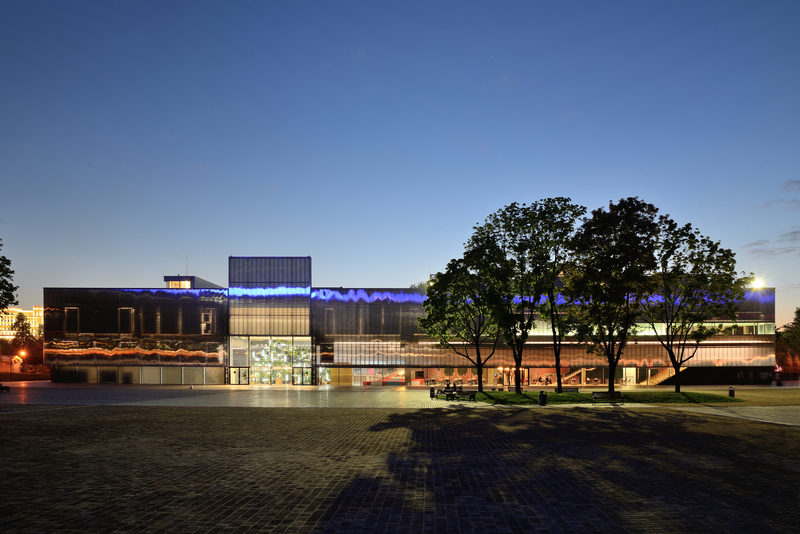 The Multimedia Art Museum, The Moscow Museum of Modern Art, The Garage Museum of Contemporary Art are among the venues that present contemporary art to the audience. 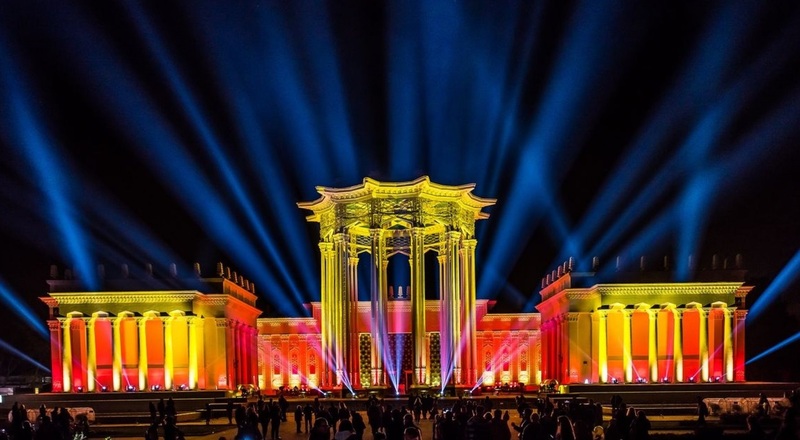 The Anniversary Fifth Edition of the Circle of Light Moscow International Festival will take place from September 26 to October 4. Nine different historical places in the center of Moscow will host a great show. The fans of the festival will find themselves «In the city of light…», created on the buildings on Frunzenskaya embankment and Andreevsky Bridge, on Bolshoi Theatre and at VDNH, on the territory of Patriarshie and Chistie ponds, and finally in the Central Children`s Store and Rowing canal in Krylatskoe. Barges will sail along the Moscow-river, projecting colorful images on the embankments. The Festival will open on September 26 by a round of projections on the Defence Ministry Buildings on Frunzenskaya embankment and a light show on Andreevskiy Bridge. The audience will see a 60 minute long hi tech light show created using more than 500 equipment units and 140 projectors. On September 26 and 27, viewers will witness six projections made by the best productions in the world from Russia, France, UK and UAE. The festival will open on September 26 and will last until October 4. Entrance to any Festival venue is free. The festival of American cinema shows the best novelties and, as always, creates a cinematic fashion. This time, more than half of the film program will be presented to our public for the first time, featuring works of promising directors-debutants. On Friday, you will be able to see the duo of Jason Segel and Jesse Eisenberg in the film The End of the Tour, telling a story about a tour of writer David Foster Wallace and the Rolling Stone journalist. On the same day, there will be shown a sweet comedy Posthumous on how the death of an artist raises demand for his creations. One of the main reasons to go to The Amfest on Saturday is a preview of a crime drama with Johnny Depp. The Black Mass will be released only a month. The film is based on the biography of an outstanding Boston criminal Whitey Bulger, who was able to make dozens of crimes and at the same time become the FBI informant. In addition, a strange story about a love triangle Funny Bunny is on Saturday. On Sunday, the Amfest will close with one more screening of the Black Mass and a touching film about friendship Me and Earl and a Dying Girl, which received unanimous Grand Prix at last Sundance. All films are shown in their original language with Russian subtitles. You will find the screenings schedule here. 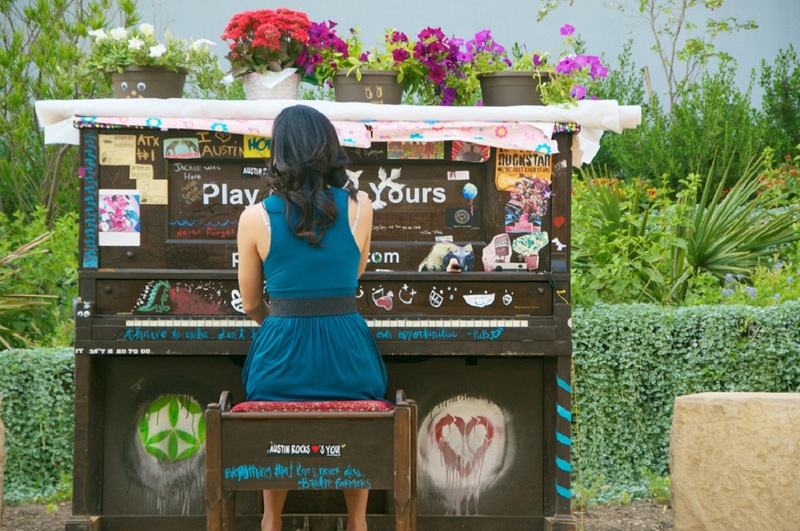 Festivals of street pianos have been held with great success in America, Europe and China since 2008. However, it will pass for the first time in Russia. The objective of the festival is to unite creative people. In Moscow, well-known musicians, as Daniel Kramer, Evgeny Lebedev, Peter Aidu, Ada Gorbunova and Vitaly Gavruk, will play street pianos during the event. Everyone will be able to join them. Russian contemporary artists will paint the pianos. Performances will pass from 14:00 to 19:30 on Saturday and Sunday. The festival takes place in the Hermitage Garden, the Muzeon Arts Park, Stoleshnikov lane and the Bauman’s Garden. The festival will open with the concert of Igor Butman’s quartet in the Hermitage Garden on September 25 at 19:00.